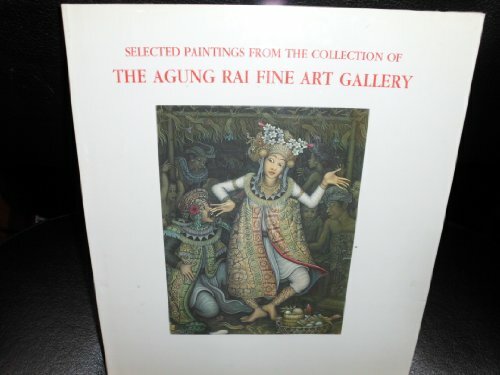 1992, in English, Agung Rai Fine Art Gallery, Bali, Indonesia. Exquisite, 104-page hardcover title. Fantastic full-color art reproductions throughout. Coated stock. Brief 3-page introduction. "Gives the viewer a sense of the evolution of Balinese painting ... and of the range of modern Indonesian art." Offers gorgeous full-color artwork throughout, with brief summaries, histories of the artists selected. A flat-out, gorgeous title; a beautifully produced book. Again, this is one of the few titles on Balinese and Indonesian painting printed in the English language.